Purchasing a new vehicle is a big investment. 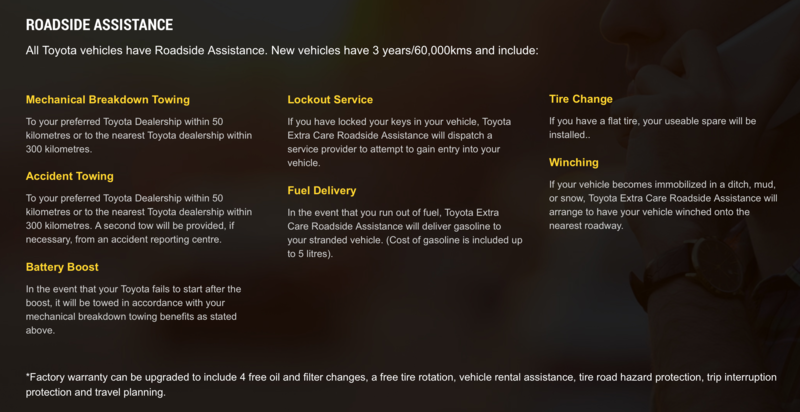 To ensure that you have the right amount of coverage on your new Toyota vehicle, Toyota Canada and Patterson Toyota are proud to offer new Toyota owners comprehensive warranty packages with both standard and powertrain options now available. 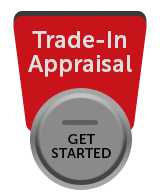 Learn more about the Toyota warranties available at Patterson Toyota. 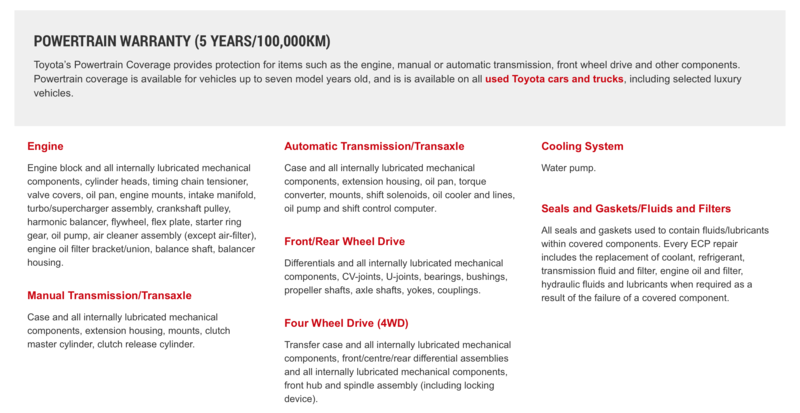 Toyota’s Comprehensive Coverage gives you all the benefits of the Powertrain Coverage Plan plus the Major Component Coverage Plan and is available for vehicles up to seven model years old. 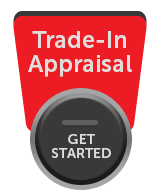 Comprehensive warranties are available on all used Toyota cars and trucks, including selected luxury vehicles. *Factory warranties can be upgraded up to 84 months/200,000kms by purchasing Extra Care Protection for your vehicle. Owner Maintenance Items: Toyota Extra Care Protection Plans for new Toyota vehicles do not cover maintenance items such as, but not limited to: bulbs, trim, mouldings, glass, lenses, paint, exhaust system, brake pads, linings, upholstery, etc. These items are considered ongoing maintenance items and are the responsibility of the vehicle owner. 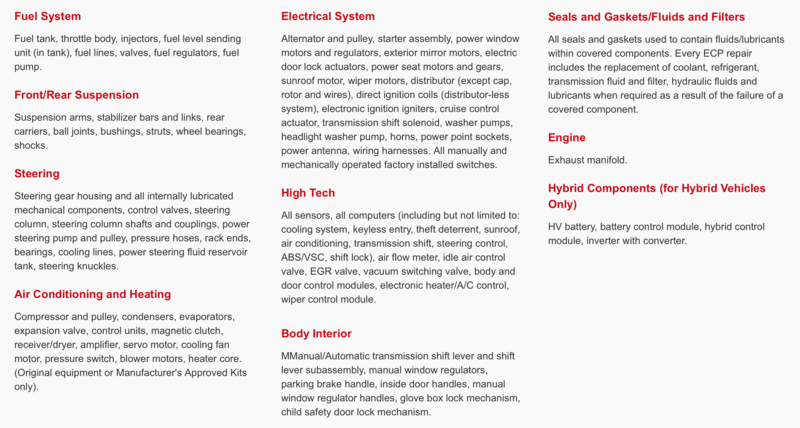 Details on owner's responsibilities are found in the Toyota Owner's Manual Supplement.